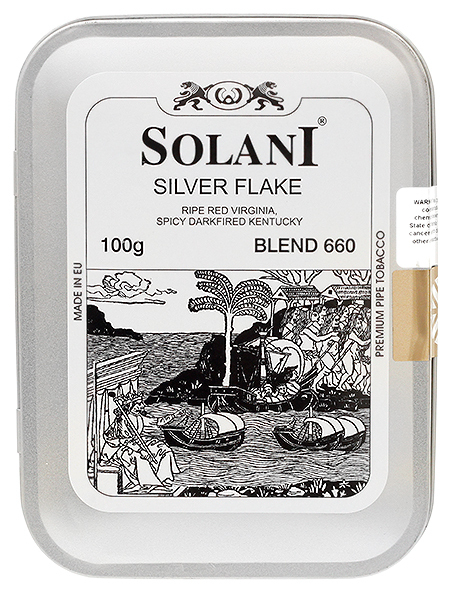 Solani Silver Label is a medium to full flake made from ripe red Virginia and spicy, dark-fired Kentucky. 3% off 5+ Tins: $23.35 ea. 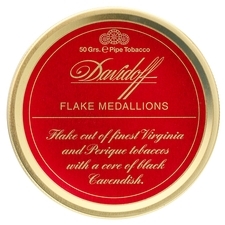 5% off 10+ Tins: $22.87 ea. 6% off 20+ Tins: $22.63 ea. Another Solani winner. 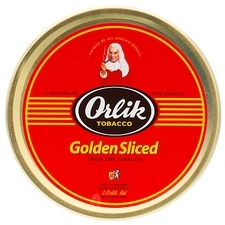 This one has a richer flavor than most and can be smoked right out of the tin. 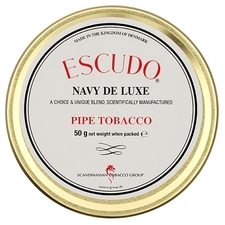 This is an outstanding smoke every time. 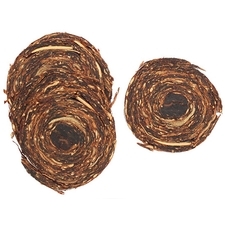 My tobacco cave is well stocked with all the sought-after Unicorn flakes from Esoterica, Germain and Gawith, yet this and Solani’s Virginia Flake are the ones I reach for over and over. Don’t hesitate! This is the best use of dark fried that I have seen . 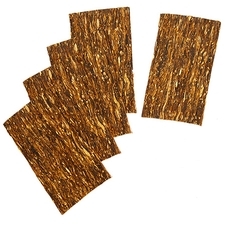 The long cut flakes burn well and the taste is really unique . Most dark fried blends are way over done , this one got it right. 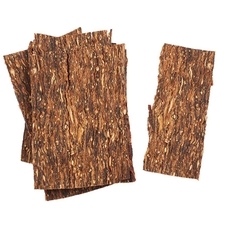 Sometimes sweet other times spicy, Silver Flake is an excellent Virginia/Kentucky blend. It doesn't stay lit very easily but the flavors more than make up for this flaw.